A full team of Doctors and Medical Assistants, dedicated to making every visit to our center Orlando Physicians a pleasant and beneficial experience for you. It is our goal to make each and every life that enters through our doors healthier and happier. Open every day of the week to serve you whenever you’re in need of Orlando Physicians. Trained Medical Assistants to accommodate all of your needs and help you. We want to make sure you get the care you deserve, and offer free transportation services to get you to your appointment on time. Our spacious two story facility was built in order to help us provide the best possible medical care. At DNF Medical Centers in Orlando, our highly certified, family-friendly doctors provide the very best care. It is important to us that you feel safe and comfortable when you step into our office. It can be frustrating enough to feel sick and not know how to treat your illness, but it is ten times more exhausting when you cannot seem to find the right doctor for you and your family. Our medical staff takes pride in their rewarding work helping others feel better. It is not just about prescribing you medication like other clinics. We work hard to provide a relaxing environment for you and use all types of treatments options to promote a healthier lifestyle. We understand that you have a life you need to resume, and our goal is always to help you heal as quickly as possible! From the second that we open our office doors, we are ready to make you feel better. We provide excellent quality healthcare that you will feel comfortable enough to entrust your friends and family with. Our patient’s satisfaction is very important to us, and that is why we have a team dedicated to making your experience with us pleasant and beneficial. We are always there for you, every single day of the week. 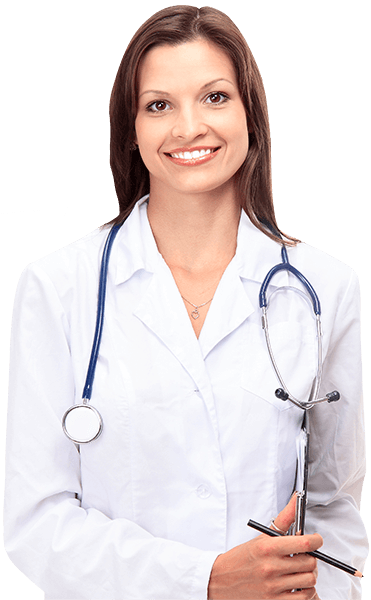 Whenever you are in need of a physician in Orlando, you can call us any time. We are available 7 days a week and offer convenient hours. We also offer free transportation services that will pick you up for your scheduled appointment so you do not miss it. Our spacious facilities allow our doctors to provide comforting care at all times. Providing the Orlando community with Primary Care Physicians and professional healthcare services since 2003. Extremely qualified and experienced healthcare professionals available to provide the service you deserve.